BRIGHAM CITY, Utah – Storm Products has announced that Alex Hoskins will transition to Research and Development Manager, while Zach Trevino will replace Hoskins as the Regional Sales Manager in the Northwest Territory. In this new position, Hoskins will assist the R&D team in the process of creating and testing all new products. Hoskins joined Storm Products in 2016 as the Technical Customer Service Representative. His knowledge and bowling experience allowed him to effectively answer inquiries from bowlers around the world. He has also shared his technical knowledge with fans digitally through the Storm Blog and videos shared on Storm social channels. In 2017, he transitioned to Regional Sales Manager in the Northwest Territory. He continued to share his passion for the sport of bowling hosting numerous Storm MatchMakers and building relationships with bowlers throughout his territory. 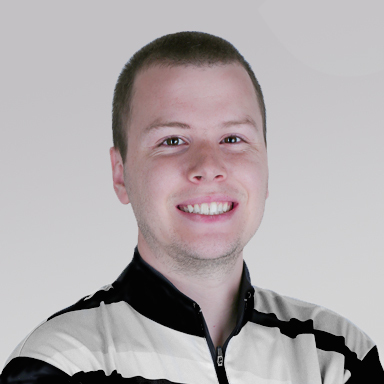 Hoskins has continued to work on his game and competes in Professional Bowling Association (PBA) events as well as regional tournaments throughout the year. He finished third in the 2017 USBC Masters and returned to the stepladder finals at the 2018 USBC Masters to finish second. 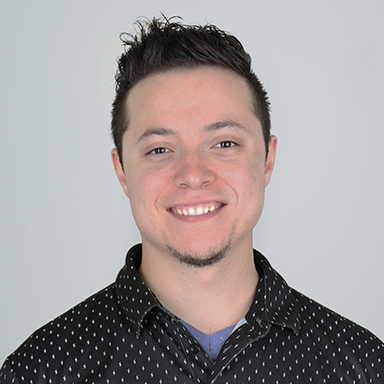 Originally from Georgetown, Texas, Trevino worked for Del Ballard at Ballard’s Bowling Academy prior to joining the Storm Technical Team at Headquarters in 2017. In addition to answering numerous technical inquiries he has been involved in product development, creating technical documents, and constructing videos for the marketing team. His past experience in the pro shop industry and his technical background made him a great fit to fill the vacant position in the Northwest Territory. Hoskins has been training Trevino over the past few weeks and introducing him to several of our customers throughout the region.